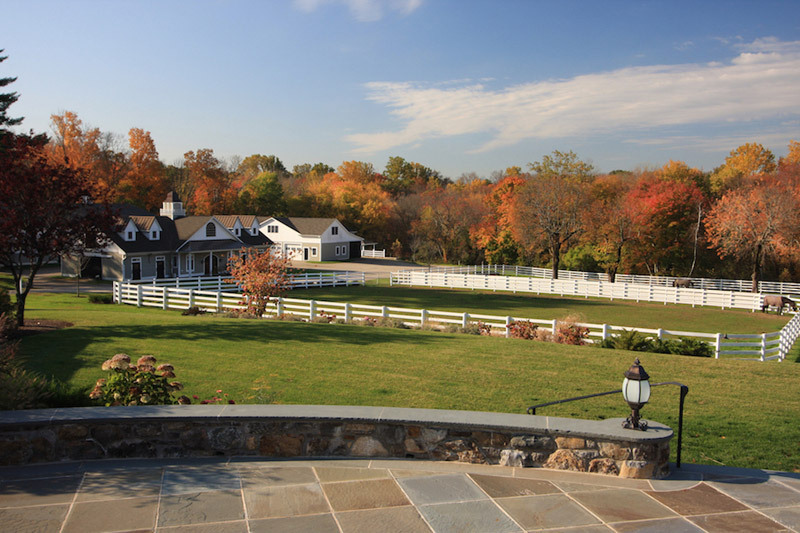 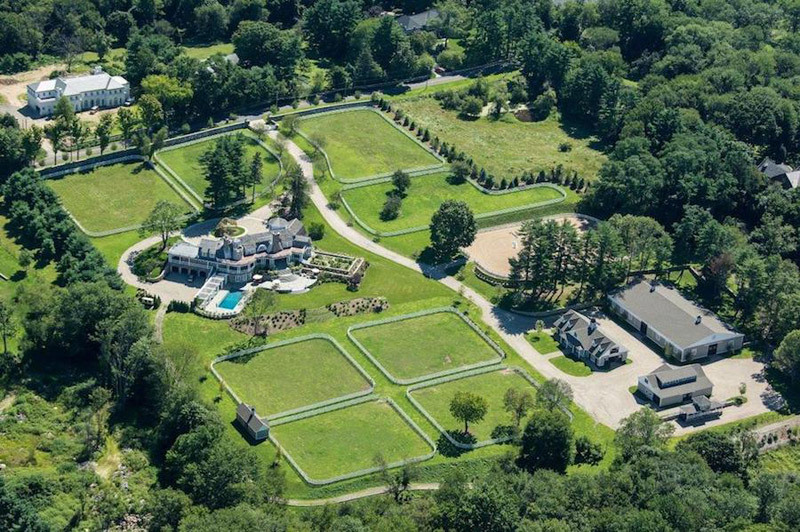 This exquisite equestrian estate encompassing 12.87-acres of lush property in Greenwich, Connecticut, most recently listed for $21 million, will be now sold to the highest bidder as it heads to absolute auction with DeCaro Auctions International on Saturday, June 17th at 11:00 AM. 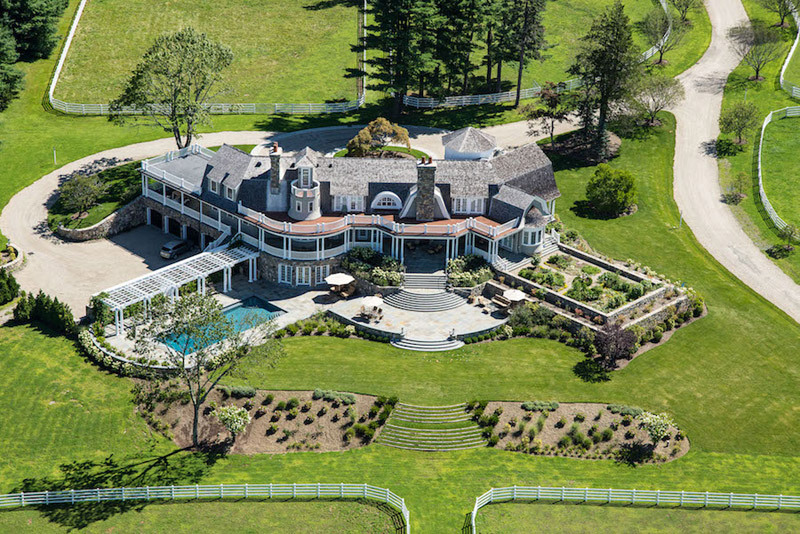 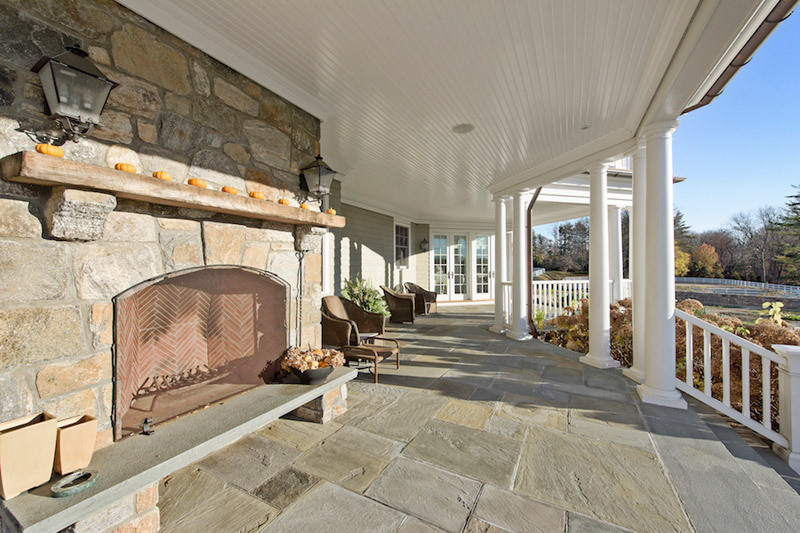 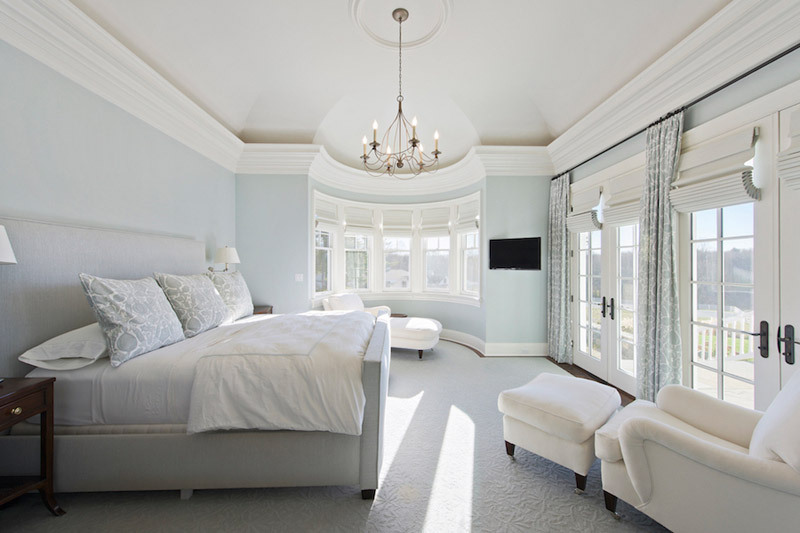 The 10,000 square foot 5 bedroom, 9 bathroom shingle-style manor was designed by Greenwich architect Paul Stephan Marchese for former Glaceau COO Carol Dollard and her husband William. 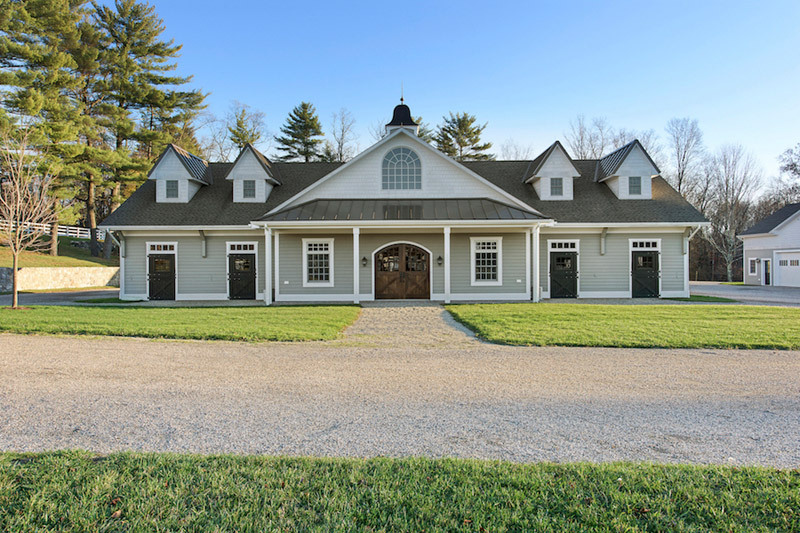 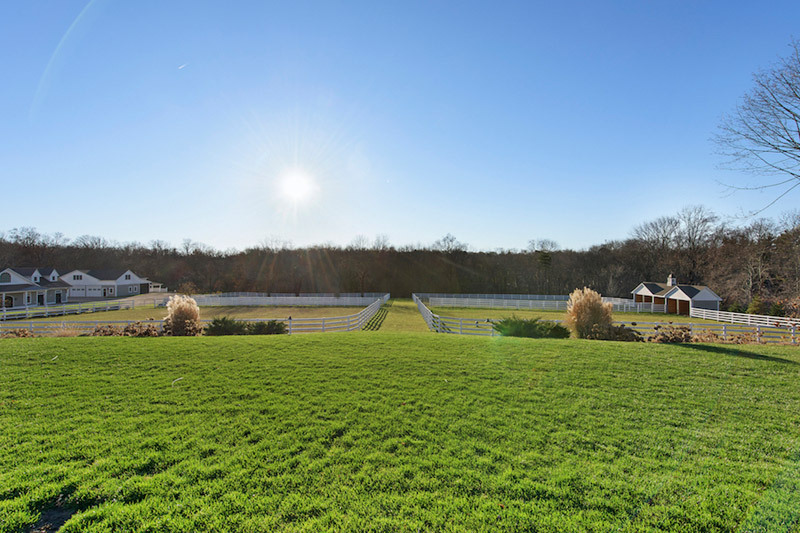 The ultimate horse lover’s home, this equestrian estate boasts eight enclosed paddocks with a custom run-in shed, enclosed horse trailer parking, and a riding trail encircling the property. 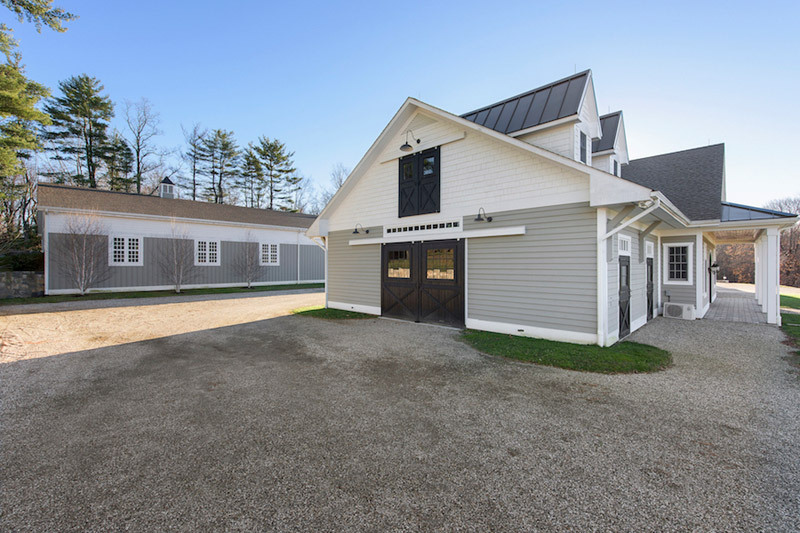 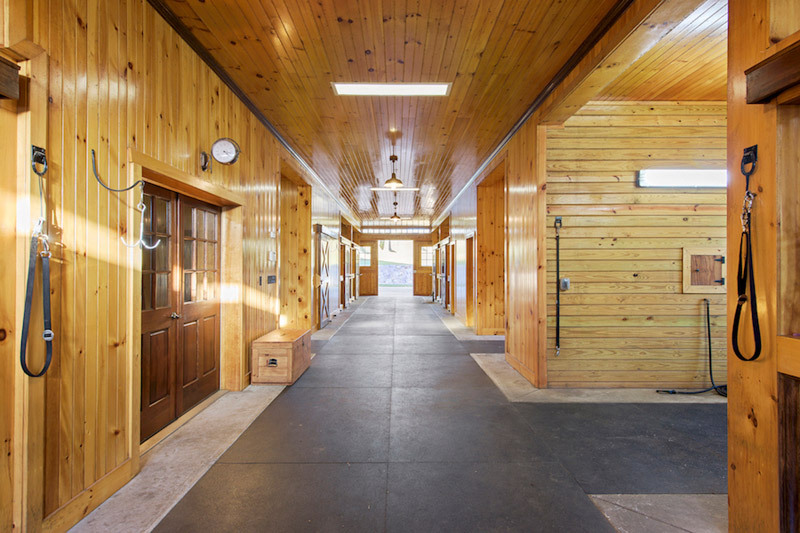 There’s also an eight stall barn with a tack room, wash stall, feed room, half bath, inlaid rubber flooring, abundant storage areas and full hayloft. 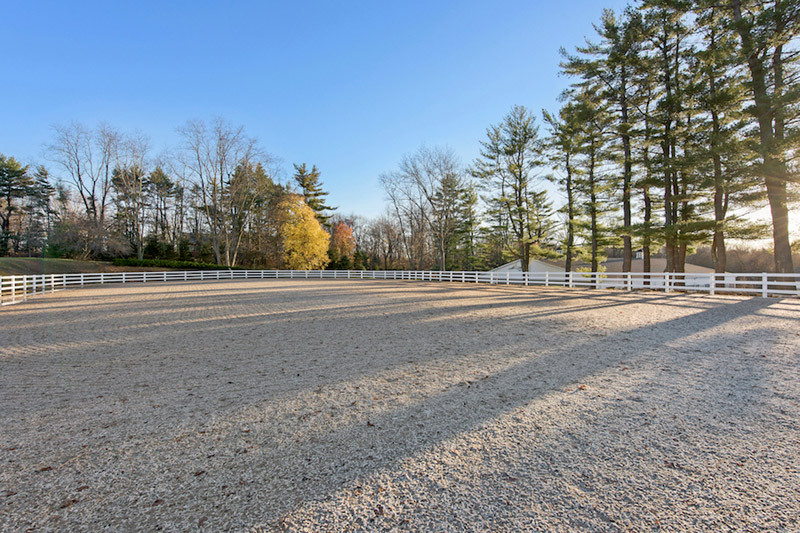 There’s a 140’ x 200’ outdoor ring in addition to the 80’ x 140’ indoor ring for when the weather isn’t optimal, both of which have custom footing. 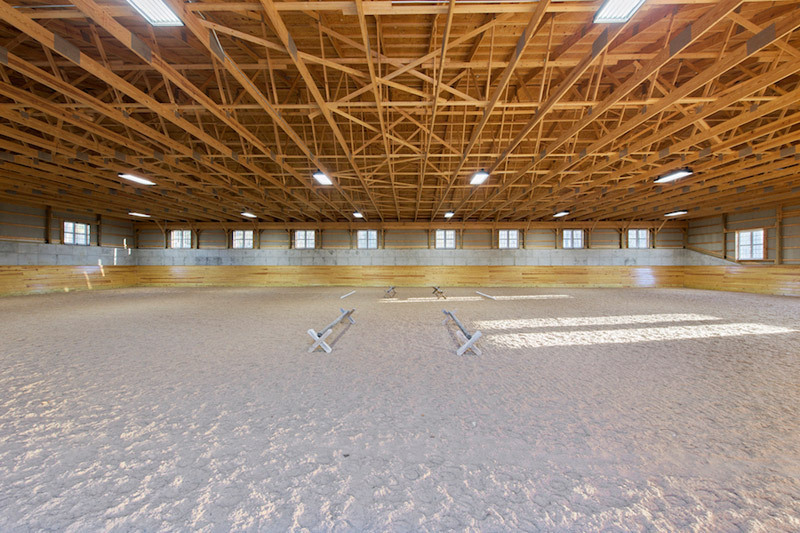 There is a also 2 bedroom groom/trainer apartment to make sure that there is always somebody available to look after the horses, even if you’re not. 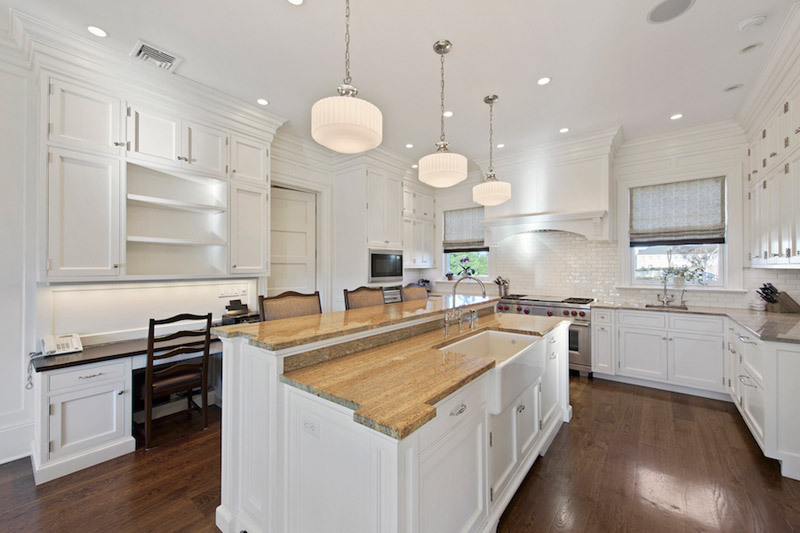 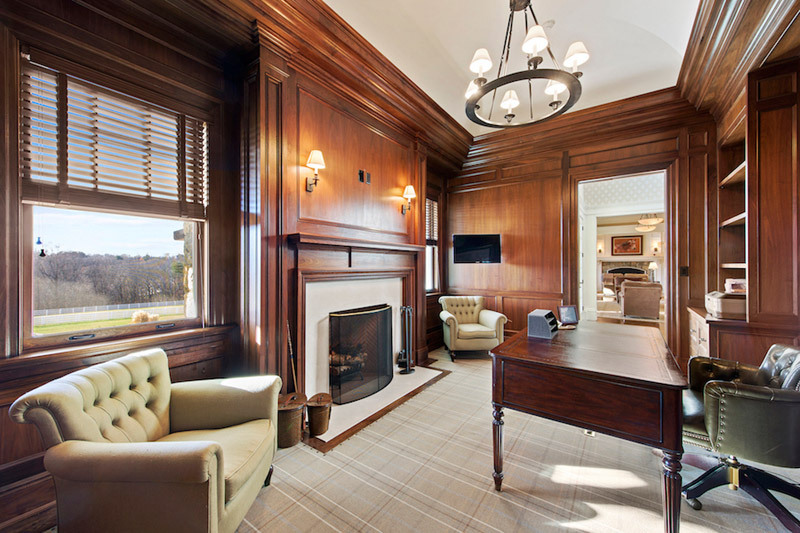 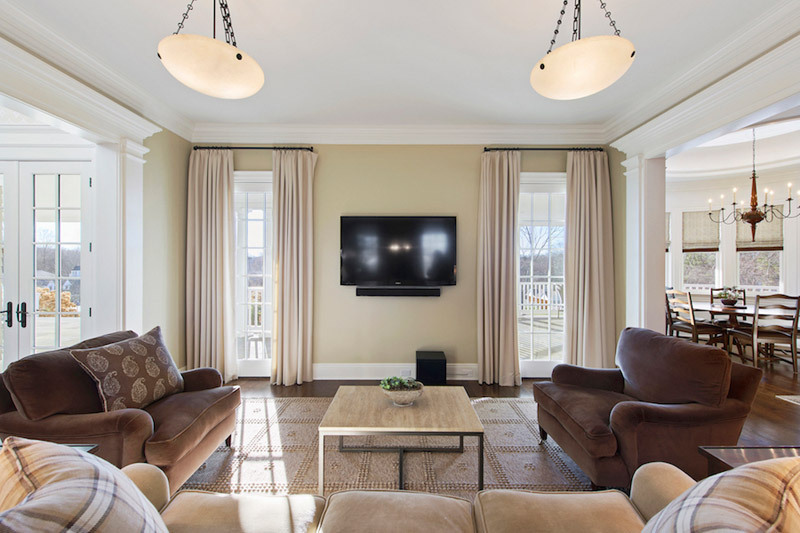 The facilities are world-class and expansive, making this property truly one-of-a-kind and centrally located just 45 minutes to Manhattan, 10 minutes to Greenwich Avenue, and 15 minutes to Westchester Airport.